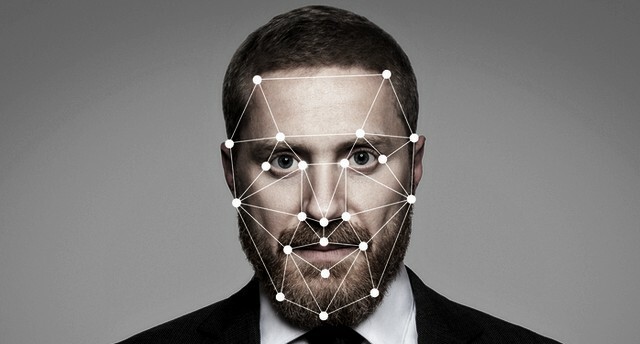 Soon, you’ll be rid of paper-based IDs at Indian airports and pass through checkpoints by using just your face, thanks to facial recognition technology. The Indian government has announced the Digi Yatra initiative which aims to reduce the passenger processing time at airports by using biometric data for ticket, boarding and identity verification. The Ministry of Civil Aviation says it will create a centralized registration system where users need to submit details such as their name, email ID, mobile number and a government-issued identity proof to create a Digi Yatra ID. The Digi Yatra ID will be linked to a flight ticket at the time of booking and the same will be used to share the passenger’s information with a database at the airport. Users who create a Digi Yatra ID will have to undergo a one-time verification at the departure airport where their biometric data will be recorded and stored in a profile that will be used for authentication in the future. Registered users will just have to scan the code of their ticket at a checkpoint to create a token that combines their biometric data and ticket information. The virtual token will then be used at all checkpoints without any paperwork. The government aims to install facial recognition systems at the Bengaluru and Hyderabad airports in February next year. By April 2019, the biometric verification system will be used at Kolkata, Varanasi, Pune and Vijayawada airports, eliminating the hassle of carrying paper-based IDs, and then getting them verified at different checkpoints. However, the physical security check will still be mandatory. 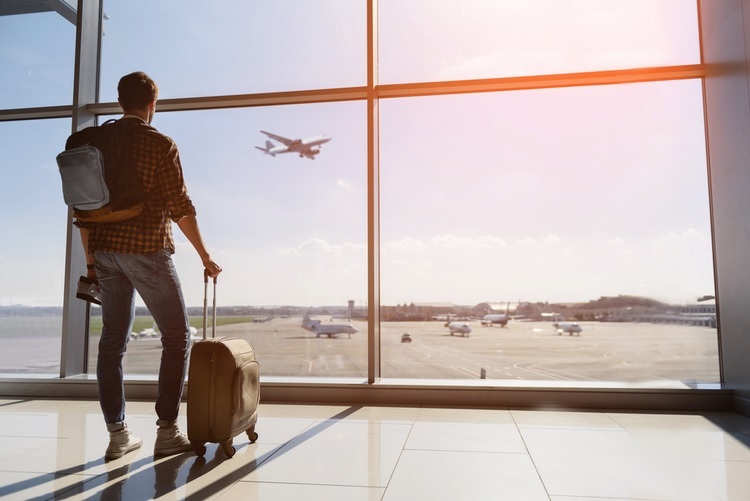 Aside from paper-less travel, users will also get real-time notifications about flight status and will also be informed when the security check of their luggage has concluded.